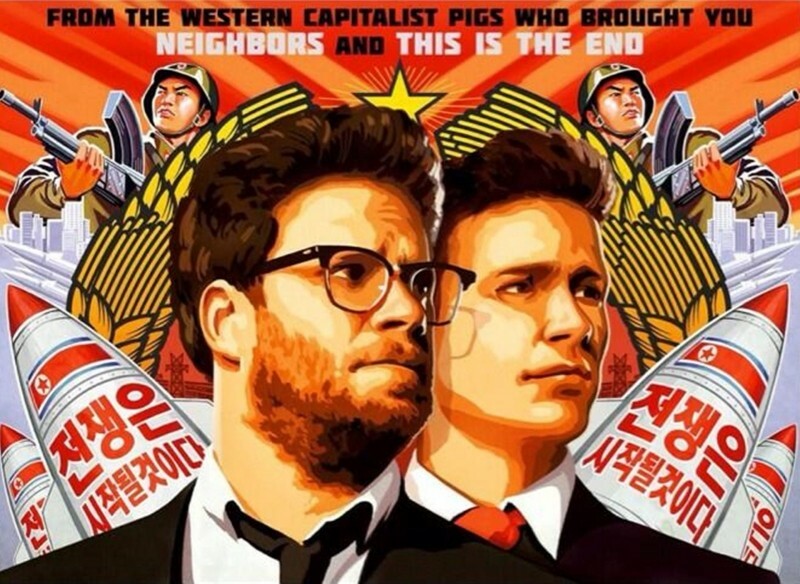 The film in question is almost certainly The Interview, an upcoming Sony picture starring James Franco and Seth Rogen that depicts the attempted assassination of North Korean leader Kim Jong-Un. The file also contains links to previous released Sony information in addition to what appears to be new dirt on Amy Pascal, the Co-Chairman of Sony Pictures and Stephen Mosko, President of Sony Pictures. Ars Technica notes that at least part of the dump looks to be the Outlook mailboxes of both executives. Up to this point, the GOP had been using Pastebin to communicate. That no longer seems to be the case as Pastebin had been promptly removing their posts and issuing DMAC notices to Google regarding their content. Most believe that North Korea is responsible for the attack in some capacity. Over the weekend, however, a government spokesperson denied any involvement in the Sony incident.